We can't ignore this country's problem with race. Between the presidential race of 2016 and the seemingly perpetual reports of another unarmed black American being shot and killed, racism is at the forefront of our culture these days. And that's good. It should be. Talking about racism isn't easy or comfortable, and it shouldn't be. The problem of racism is deeply rooted in our country's history and identity and uprooting it fully is going to take a significant amount of hard work by all of us. That's why it shakes me to my core when I hear or read people talking about how racism is "over" or how racism "isn't real". Those sort of comments speak of a dangerous kind of mindset, one that founded in denial and ignorance. The only way we can fight that kind of thinking about racism is with education and clear examples of the very real problem of racism in our country today. I've pulled together a list of 13 reasons why racism isn't over. It could have easily been a list of 1300 reasons, but there's only so much time in a day. The next time you come face to face with someone who asks why we're still talking about racism, you've got these 13 responses to use. 1. This Snapchat was taken and posted with zero hesitation. 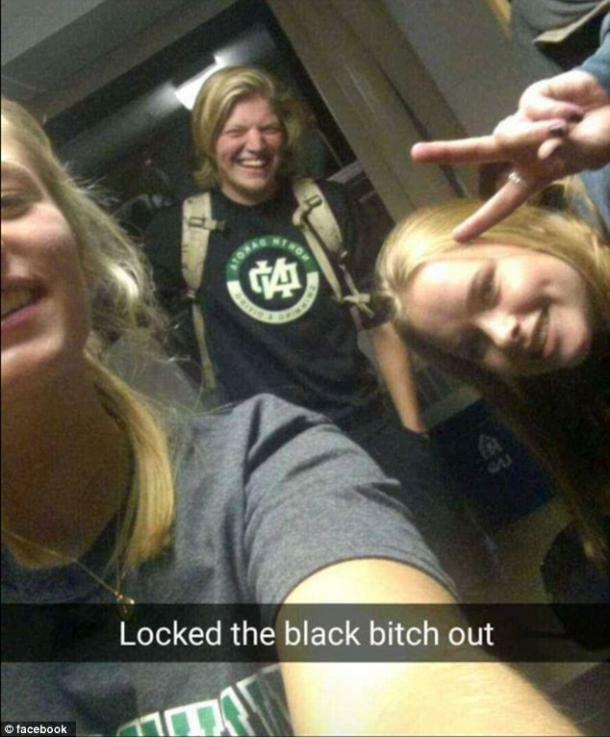 These college students locked a black roommate out of her room and then posted this so not hilarious picture. College is hard enough. College if you're black and living with racists is literal torture. 2. Young people think "pro and con" lists about slavery are appropriate. 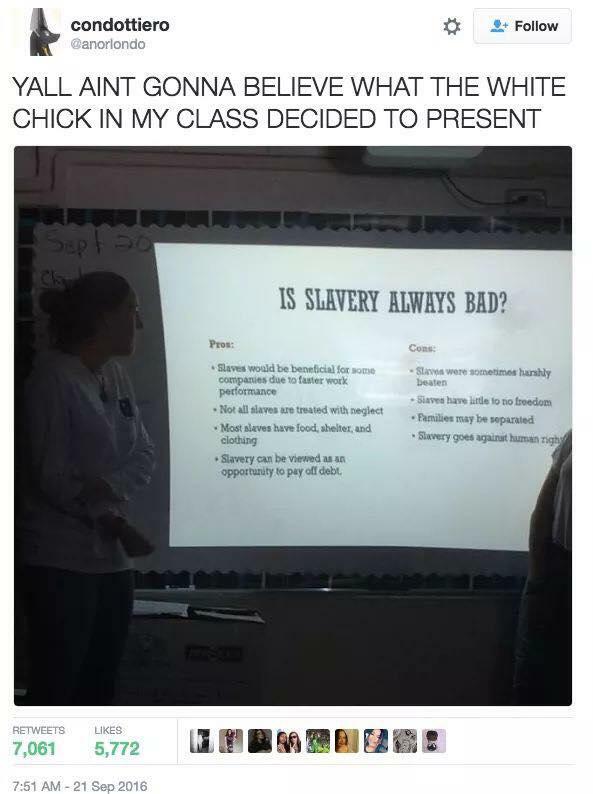 This photo of a student's pro and con list about slavery is going viral and for good reason. It's insane. There is NO argument for slavery. Slavery is dehumanization at its best and murder at its worst. If you're going to make an economic argument, you need to sit down. 3. Some people still think blackface is funny. 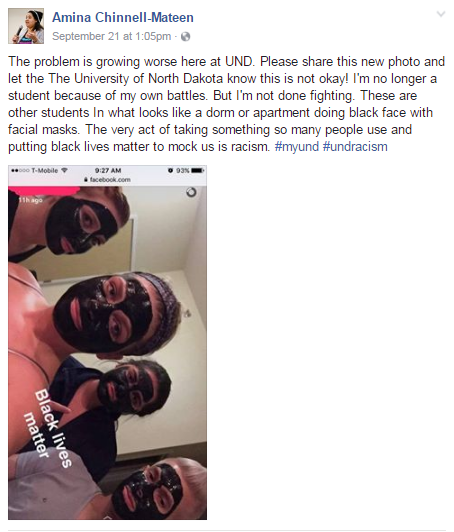 If you think racism is over, look harder at this image of college students who are white people donning blackface to undermine the Black Lives Matter movement which was started to stop the murder of unarmed black men and women. 4. 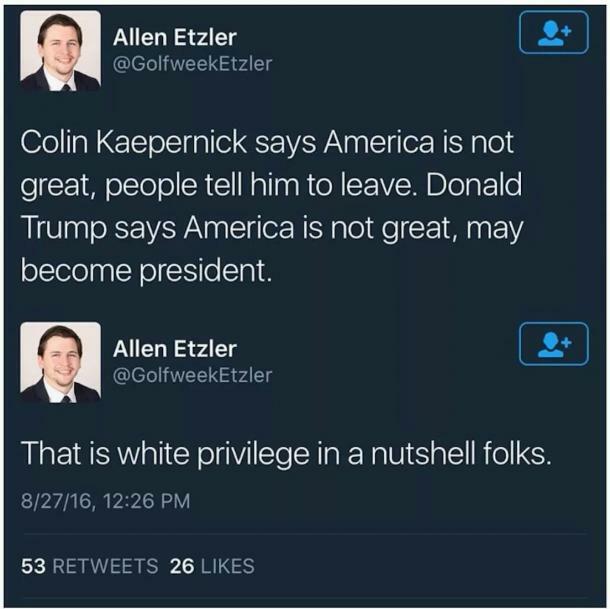 The mere fact that Colin Kaepernick is being critiqued and Trump is running for office. Football player Colin Kaepernick takes a knee to protest police violence and people are outraged. This country was founded on the idea that we should be able to express our discontent without fear of censure... but only if you're white. 5. This pie chart is accurate. 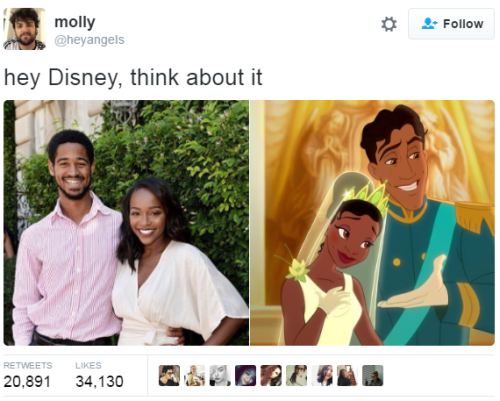 This is a real problem, and it's one working black actors face every single day. 6. We have a presidential candidate who continues to use racist tactics to undermine our current president. Donald Trump is proud of his intractable belief that our president was born in Kenya. This is racism as its most basic level. 7. The disturbing truth that members of our police force do things like this. The country is in the middle of a serious conversation about our police force and its relationship with black Americans. Incidents like this one are why. 8. 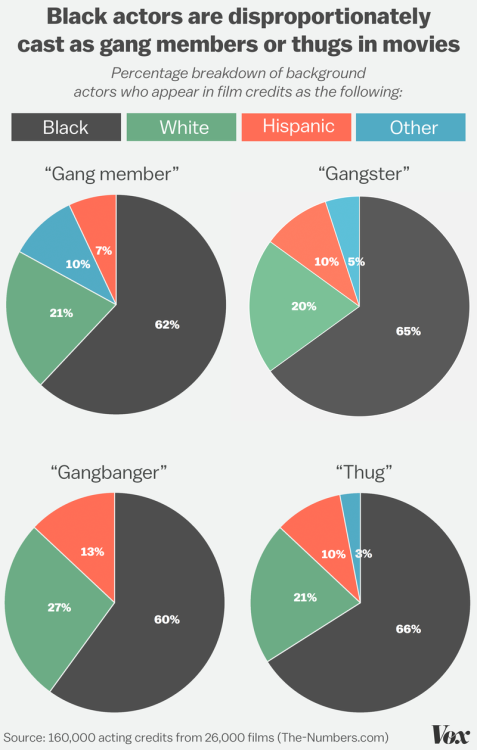 The fact that Black children still don't often see themselves when they watch movies or TV. Imagine growing up in a world where seeing someone who looked like you on a movie screen or inside a book was the exception and not the rule. Because that's what it's like for young POC. 9. The time a literal child in Charlotte had to climb up a ladder in order to address the city council about the murders of black mothers and fathers. It's ridiculously admirable that Zianna Oliphant, at age 10, spoke so eloquently to the city council in Charlotte, NC after the recent shootings there. It's unthinkable that she lives in a position where she has to speak this way. 10. That this question even had to be asked during the first presidential debate. Donald Trump spent the entire debate talking down to a black moderator Lester Holt. When he was directly asked about race, he talked about his property investments. 11. The stunning reality that the first black girl to attend an all white elementary school is only 62 years old. 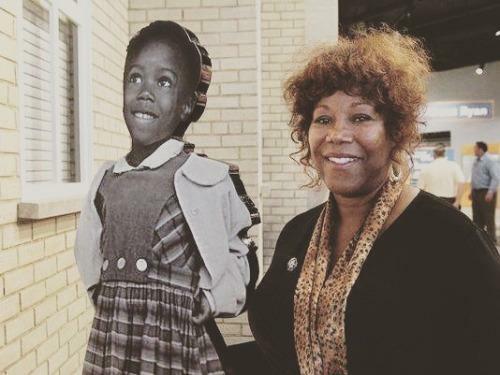 Ruby Bridges was the first student to attend an all white elementary school and she's not even a senior citizen. That's how long it took this country to understand that segregation was wrong. 12. That we still need reminders like this about how to speak to people of different races and genders without being offensive. Your emotions don't make you less credible, whatever color your skin may be you are allowed to have feelings and they should not undercut your message. 13. 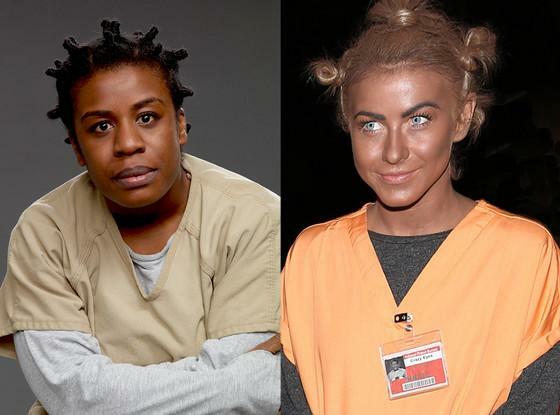 This reminder that every Halloween at least one celebrity will don blackface. It happens all of the time, just google "celebrity blackface" if you doubt me.